It’s Light years ahead of where we used to be. It makes officers safer and more effective. It’s Light years ahead of where we used to be. It makes officers safer and more effective. The story of GangScope from Ensemble Group on Vimeo. 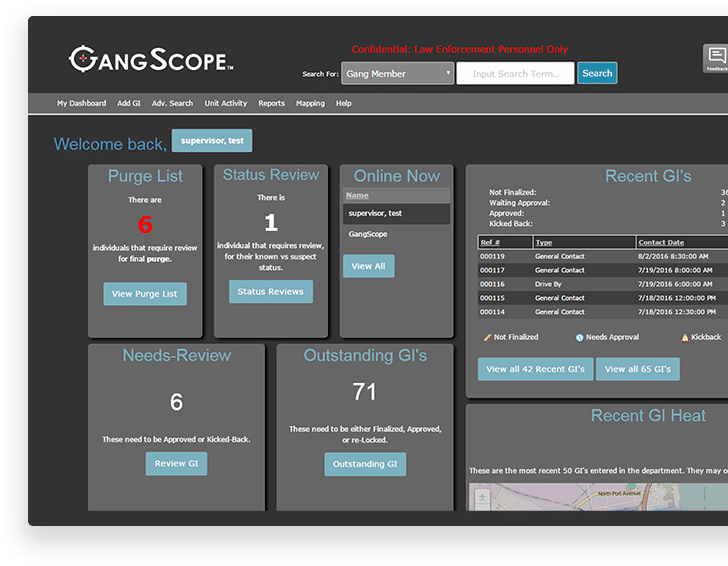 GangScope was designed with the help of local law enforcement. Our team was contacted to create a single platform which allowed officers and gang units to quickly access all the intelligence they collected on gangs. This was the birth of GangScope. 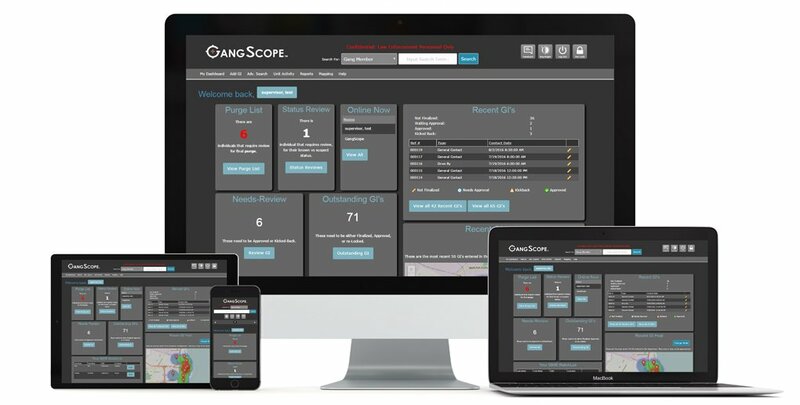 After a solid year of designing and developing with local law enforcement, we are proud to say GangScope is now an effective tool is several police departments throughout the nation. The functionality and ease of use has allowed officers to improve communication, solve crime and ultimately, stay safer on the streets.